Special thanks to Andrew from RottweilerHQ.com on contributing this comprehensive list of tips for hiking with your dog. 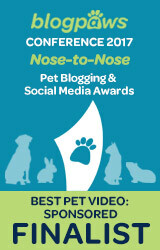 What a great outdoor activity to keep you and your dog happy, healthy, and exercised. There is nothing like bonding with your dog over a good walk. How about upping the ante a bit and try taking a hike! But hold up, you need to prepare yourself for your adventure. 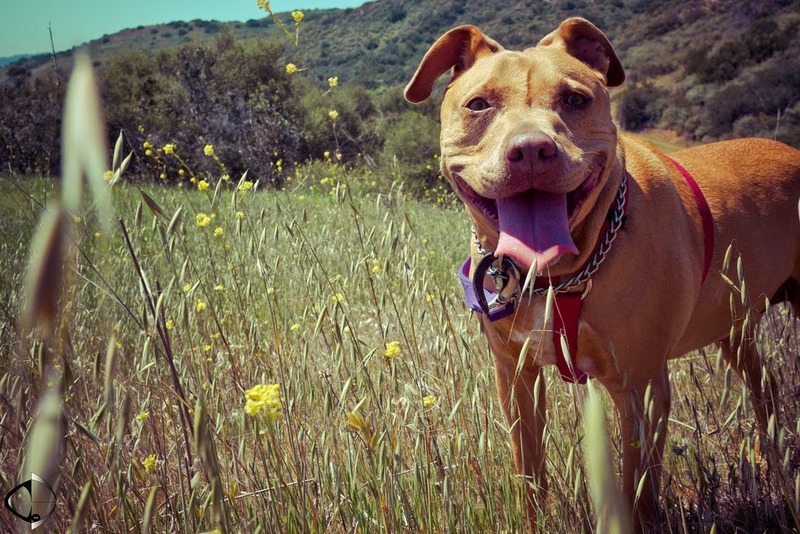 There are lots of things to consider when taking a hike with your dog. Make sure you are well prepared before you trek out on your journey. The first step is to make sure your dog is fit for the hike. I would not recommend planning a long hike with a dog that has health problems. If your dog suffers from joint problems and has trouble walking, you obviously cannot expect them to make it on a hike. Only plan a hiking trip if you know your dog can handle it. You will want to make sure your dog is up to date on their shots. When outdoors, your dog is susceptible to parasites or viruses which can be carried by other wild animals. These include but are not limited to distemper, intestinal worms, lepto, fleas and ticks. You can help prevent them from picking up fleas and ticks by making sure they are treated with a flea and tick prevention you can purchase at your vet. 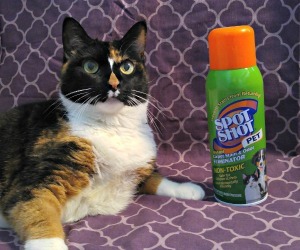 I recommend not going cheap on the flea and tick preventatives. Many of the lower quality choices are less effective than the higher quality ones. While getting your dog checked out and vaccinated, make sure your dogs ID tags are current. It is also important that you have the ID tags attached to a well fitting collar. You don’t want to go hiking with your dog and risk them getting away from you by slipping out of their collar. But in case of an accident, make sure those ID tags are attached properly with your contact information on it so someone can return your dog if they get away from you. Proper leash and collar is required if you are planning on going hiking. The collar should be fitted so it will not pop off their head easily, but also not tight enough to restrict their breathing or cause them discomfort. You may not need a leash to walk your dog, but it is important for your dog’s safety as well as the safety of other hikers who may also have dogs with them to keep them on their leash. So many things can go wrong when you are out in the wilderness. If you come across a wild animal, your dog will be safer if they are on a leash. Bring a collapsible bowl and bottled water with you. Do not forget to bring enough for the both of you. Make sure, especially if it is a hot day, to let your dog rest if they appear to be tired. Stop frequently to check your dog for signs of dehydration. It sets in very quickly. 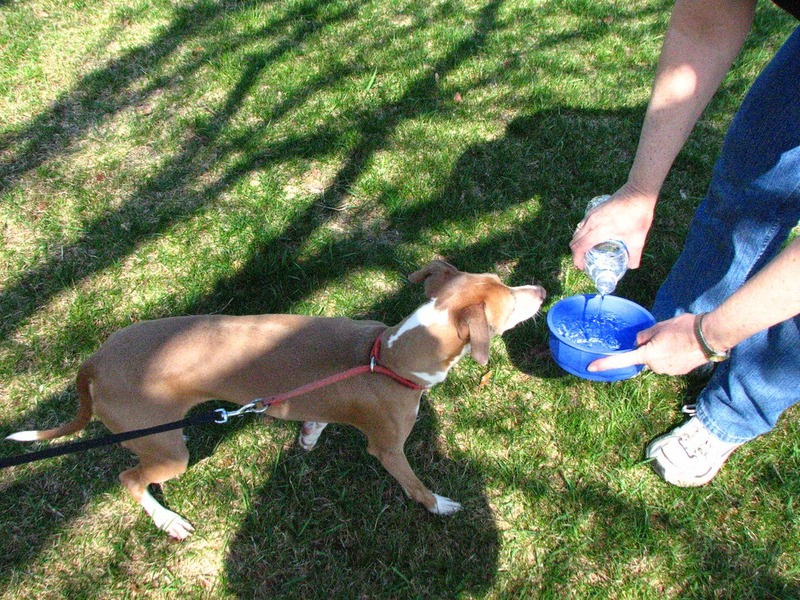 Not only should you bring water, but you should also bring snacks or treats for your dog. Especially if you are transporting your dog in your vehicle, it is not recommended to feed your dog beforehand. Instead, bring your dog’s food and portion it out to them throughout the day. Or you can bring snacks and treats to feed your dog instead. This will keep their energy up and keep them going. Don’t forget to bring a snack for yourself as well. 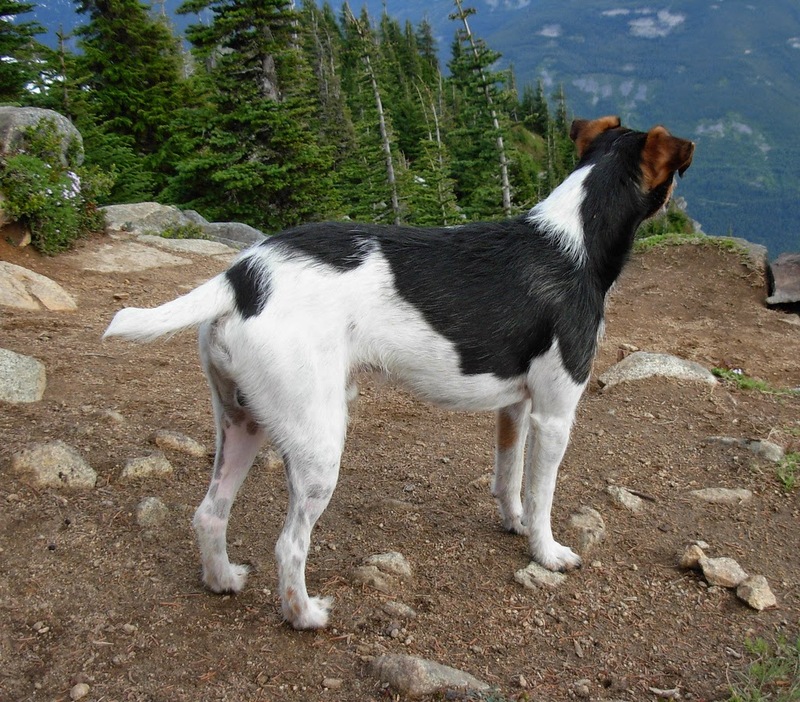 Before setting out for your hike, don’t forget to bring something to clean up your dog’s waste. Be courteous to other hikers and their dogs, and always pick up after your dog. This is how parasites spread. Your dog may find someplace to get wet and dirty. It is wise to bring a towel to dry them or wipe them off if need be. But it is also important to bring a blanket with you incase you want to sit down. This will provide you both with somewhere clean and dry to sit. Sunscreen is a must. Do not forget to bring it. Do not forget to put it on. There is also special sunscreen you can buy for your dog. This is essential if you are hiking in a hot and sunny area. You may require a first aid kit during your hike. You or your dog could get hurt, so make sure you bring your kit in case of an accident. Know your area. I know this could be difficult if you have never been to the specific location you are headed, but do your research. You don’t want to get lost. Bring a GPS if you have one. Otherwise, be aware of your surroundings! While out on your hike, it is important to be aware of your surroundings. Like previously mentioned, you do not want to get lost. You also want to make sure you and your dog remain safe. This is where doing your homework comes in handy to be prepared for what you could come across. Educate yourself on what poisonous plants look like. You could easily step on or brush up against a number of different plants and critters that could seriously injure you or cause adverse reactions. Plants to watch for are poison ivy, oak, and sumac. Steer clear of plants with leaves of 3. You will want to know what other types of critters are going to be out there during your hike. Watch for snakes, poisonous insects and spiders, bears, mountain lions, porcupines, wild hogs, and coyotes, just to name a few. If you happen to run into any of these obstacles, remain calm, stay as quiet as possible, and get out of there as quickly as you possibly can. This is why it is preferred that you keep your dog on a leash when hiking. It could save their life. Take as many breaks as you feel necessary. A nice shaded area is a great place to get rested, cool off, and gain your energy back. If your dog appears to be fatigued, let them rest. Make sure to give them lots of water to drink. Signs that your dog may be overexerting themselves are drooling, excessive panting, weakness, and redness of the gums. If they are showing any of these signs, I recommend taking a long break and possibly even heading back. About the Author: Andrew James is the creator and owner of the Rottweiler Headquarters website. RottweilerHQ.com is imagined as a go-to place where you can find all relevant and interesting information about this great and gorgeous breed. 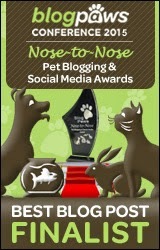 You can connect with them via social media, or by joining their newsletter (and grabbing 2 FREE eBooks on "Dieting Your Dog" and "Dog Tricks"). Hiking is a favorite activity in our household. Thanks for the tips! You always have such great information! Very helpful tips and thank you for sharing. I'm gladly passing along. We hike frequently with our 2 dogs in the desert Southwest. These are critical tips for anyone hiking with dogs. I strongly recommend micro chipping dogs as well, it's even more critical if you go on hikes; anything can happen. Also, don't make your dog's first hike a long one, do a short easy hike then work up from there. Love these tips! After coming back from an unintended hike today, CindyLu and I rate "water" as the #1 tip. It's a hot one here, we could have used some! Great tips to remember before hiking with you fog. Especially the one about three glossy leaves, could be poison ivy. I can see why that would be lots of fun! I wish I could take mine on a hike but they are getting old and having trouble getting around:( Great tips though! And for dogs that are prone to heat up quickly, a cooling coat really helps. Be sure to rehydrate the coat periodically. It sure has helped a black dog like Sage! Hiking is one of my favorite things to do with my dog Ace. The thing with him is that he tends to get very hot. He's a solid black dog, so even a 65-degree day seems hot for him. The tips on bringing water and taking breaks in the shade are spot on for us. I would add going slower than you'd like or even turning around early to make sure your dog doesn't get too hot. I'd like to thank all of you for your comments! I'm glad you liked it..
Great advice! We used to hike with our dogs all the time, and I really miss it. We still go occasionally though, and will keep these things in mind for sure. You know I love to hike with Ma and Daddy-dog! This post is spot on...we bring all of those things when we are hiking!